Video Gallery - Showreel | Our Projects | Dubaiceberg. 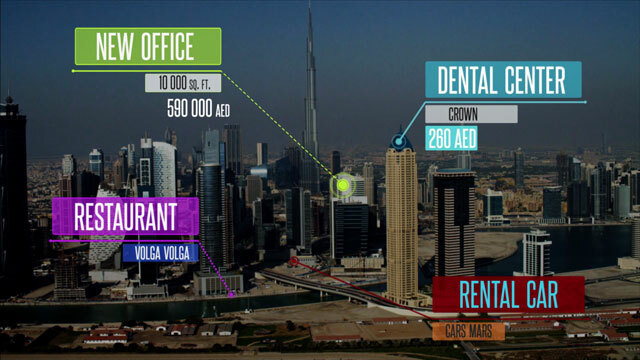 Dubaiceberg Video Production - New Annual Video Production Plans. Small Business, Company, Corporate, Premium. Plans include free bonuses: 360 Panorama, Quiz Game, Greeting Video & Greeting Cards. 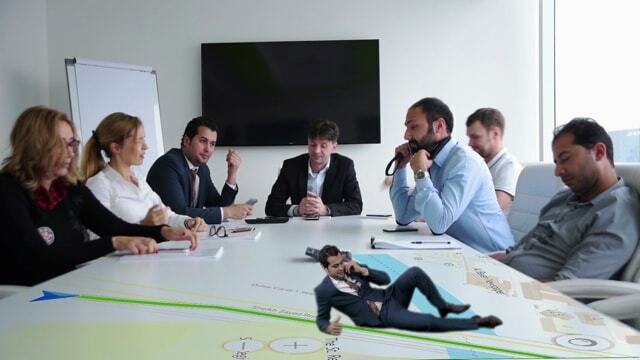 Dubaiceberg Video Production - promotional corporate music video. The case suitable for corporate video, promotional and event video. We will also record a song for you from scratch. Styles: pop, rap, hip hop, rock, jazz, opera. 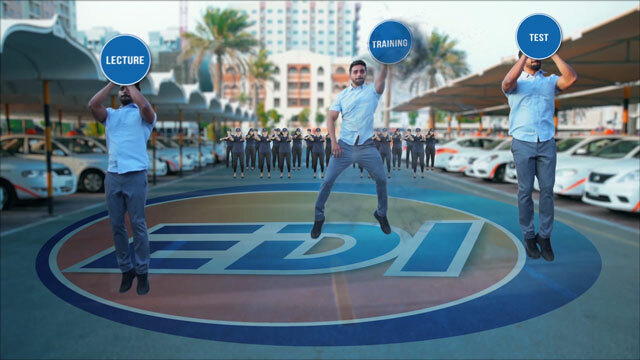 Emirates Driving Institute - promotional corporate music video. The case suitable for corporate video, promotional and event video. We will also record a song for you from scratch. Styles: pop, rap, hip hop, rock, jazz, opera. World Coin Crypto Platform - promotional corporate video. The case suitable for corporate video, promotional and product's video. 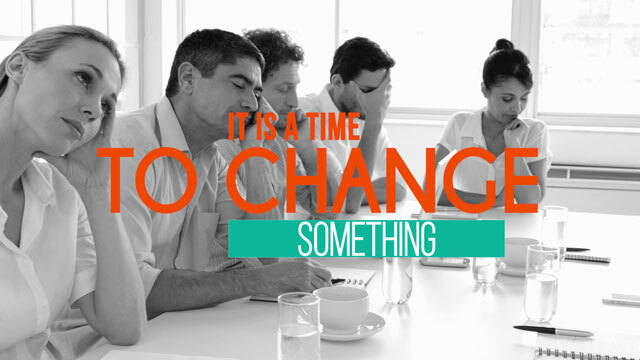 Grace & Sohar University New Lab - presentation corporate video. The case suitable for corporate video, promotional and presentation video. Moms School of Dr. Malokhat - promotional video of Mom`s school for pregnant women. The case suitable for service and product promotion. 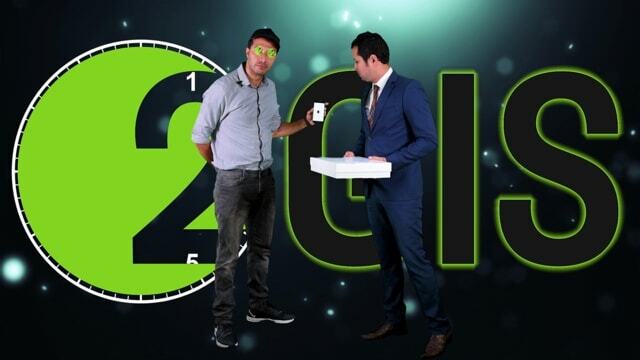 2GIS UAE - promotional corporate music video. The case suitable for corporate video, promotional and event video. 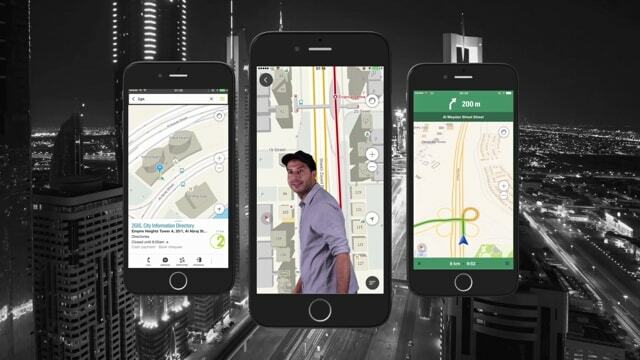 MyBOX - mobile applicaton promotional video. The case suitable for promotional video. 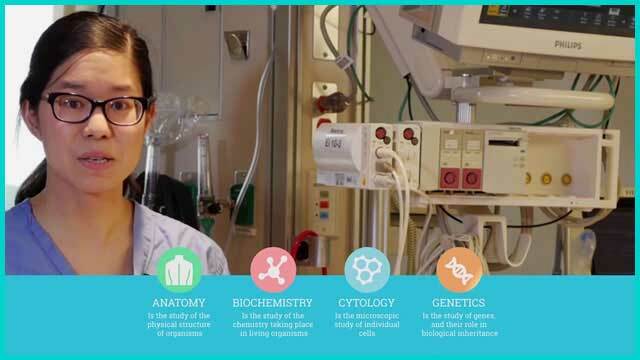 Riviera Medical Center - promotional healthcare video. The case suitable for healthcare video, promotional and presentation video. 2GIS - Valentine's Day greeting video. 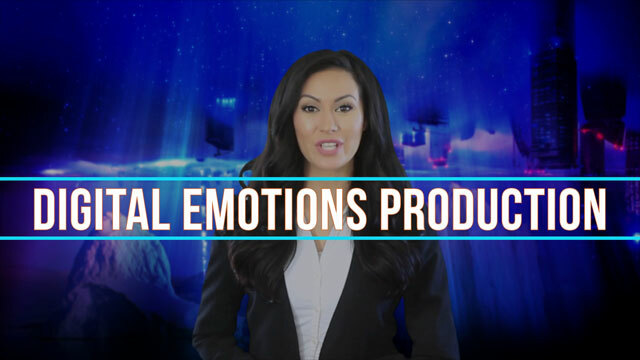 Event Fashion Promo - promotional video. The case suitable for promotional and event's video. Customized Games - promotional video. The case suitable for corporate video, infographic, presentation and product's video. 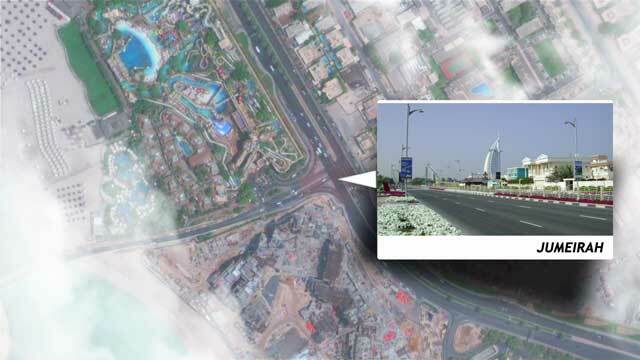 2GIS Dubai - presentation corporate video. The case suitable for corporate video, promotional and presentation video.